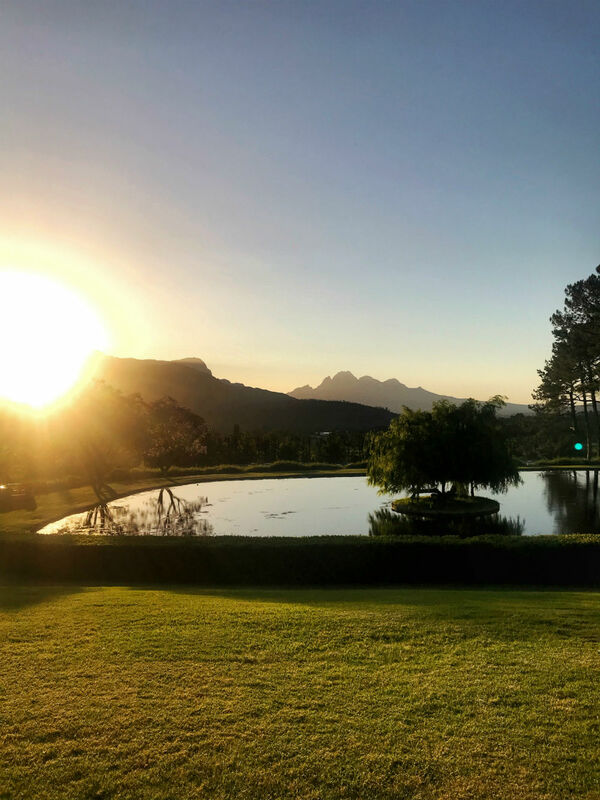 The evening was perfect as we arrived at La Residence in Franschhoek for the highly anticipated 2018 Diners Club Winemaker and Young Winemaker of the Year awards. The setting and (perfect!) 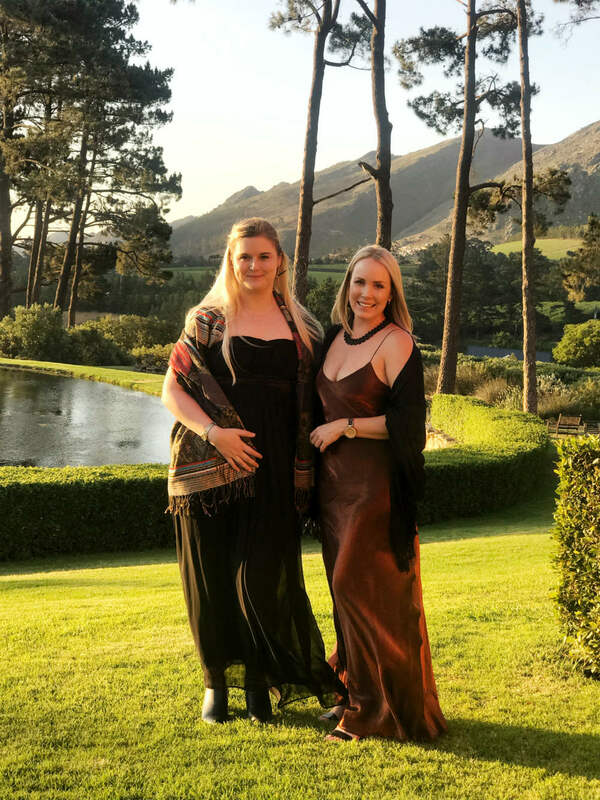 weather added to the jovial spirit as the who’s who of the winemaking community rubbed shoulders with media and top South African personalities. The evening was hosted by the charming Platter’s wine guide publisher, Jean Pierre Rossouw with Clayton Reabow (Môreson, Franschhoek) and Rudger van Wyk (Stark-Condé Wines, Jonkershoek Valley, Stellenbosch) claiming top honours respectively. 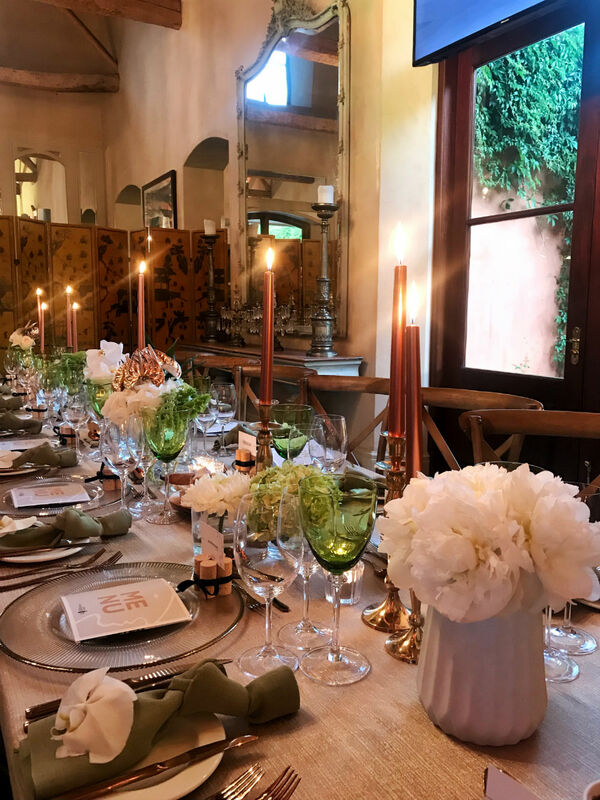 La Residence was the perfect setting for the Diners Club Winemaker and Young Winemaker of the year awards. Lauren Faure (left) and FTW contributor, Jessica McArthur (right) dressed up for the event. Rudger Van Wyk of Stark-Condé (left) and Clayton Reabow of Môreson (right). 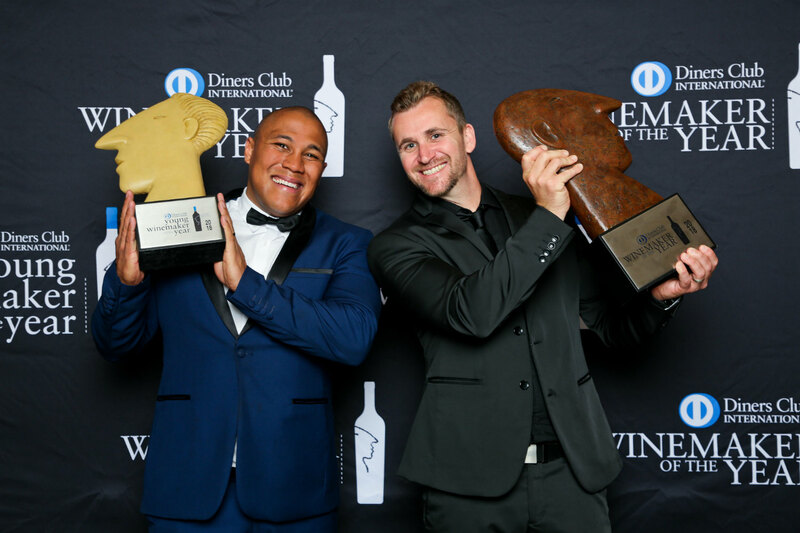 The Winemaker and Young Winemaker awards, focusing on quality and recognition of excellence, are regarded as the country’s most prestigious and well-respected wine industry competition. Celebrating the skills and talent of the vintners, these awards are open to all in the South African wine industry at no cost, thus affording all winemakers an equal opportunity. 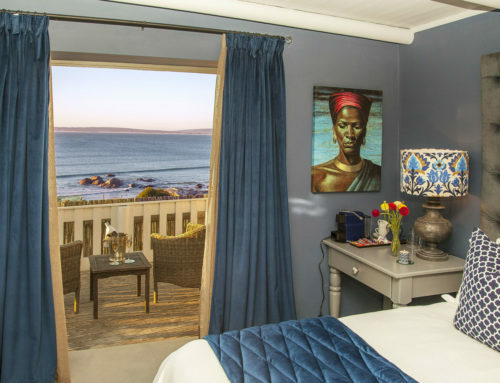 3-course dinner paired with the award-winning wines. Table setting for the evening. The Winemaker of the Year is in its 38th year, while the Young Winemaker has been running for 18 years. 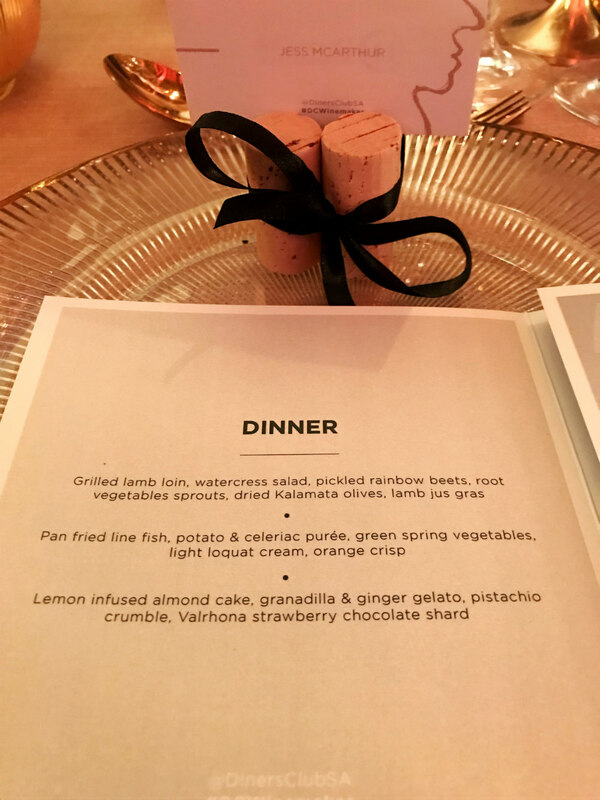 Guests were treated to a three-course dinner menu designed to complement the elements of the winning wines. Clayton’s Syrah paired perfectly with the Lamb starter, whilst Clayton’s Chardonnay took centre stage with the main course of line fish.